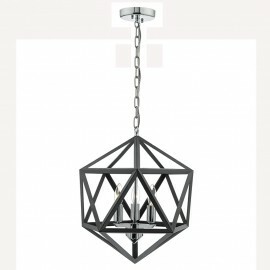 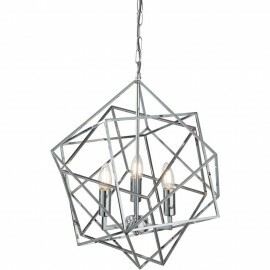 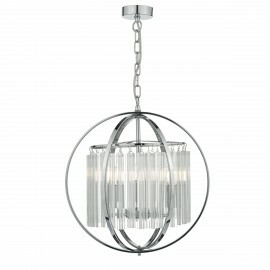 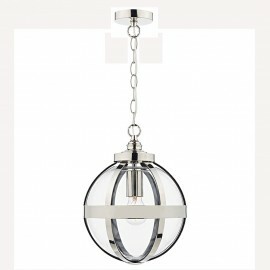 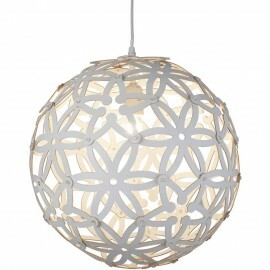 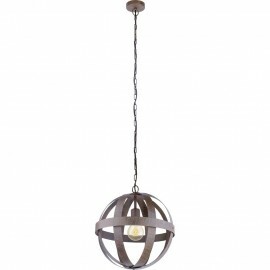 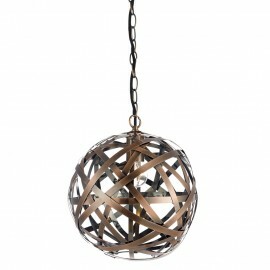 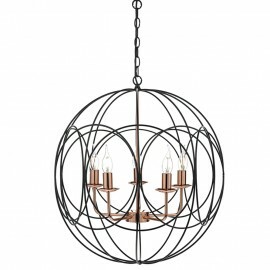 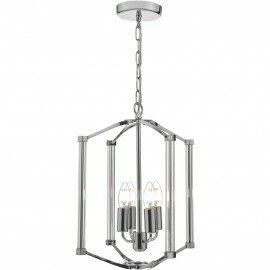 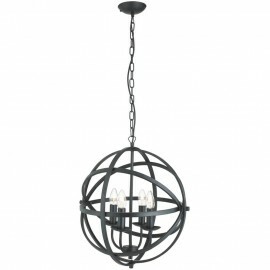 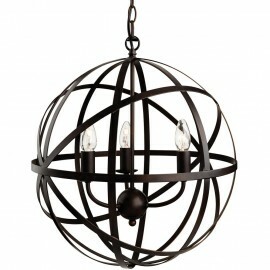 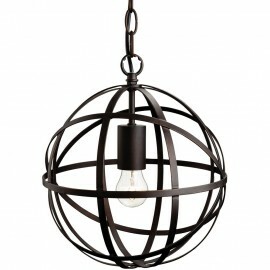 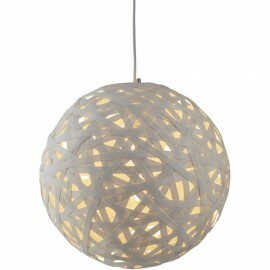 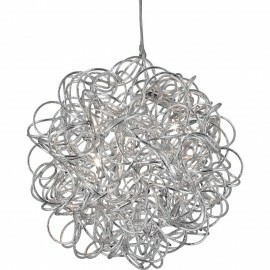 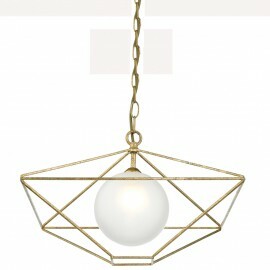 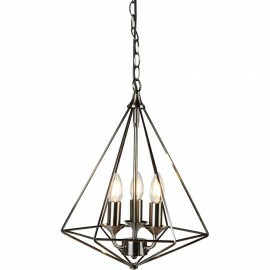 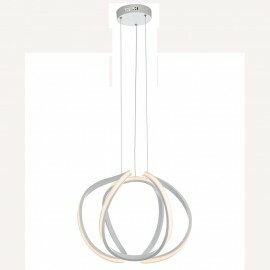 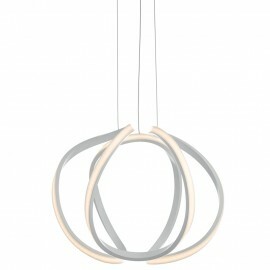 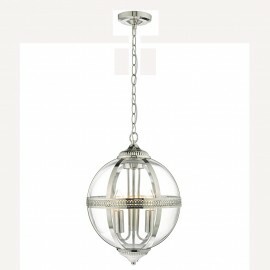 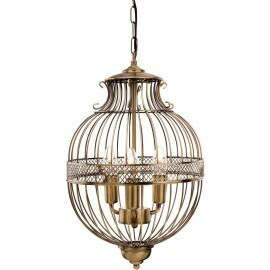 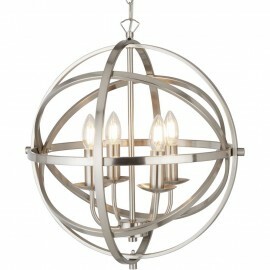 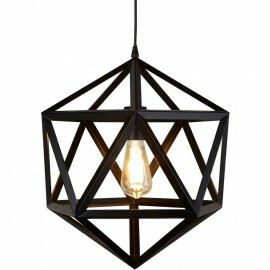 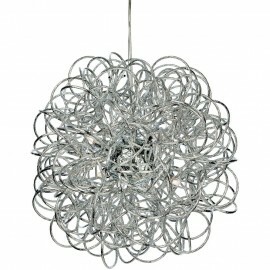 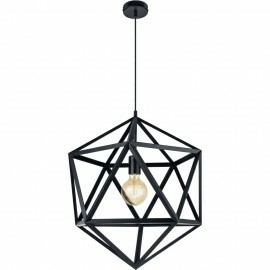 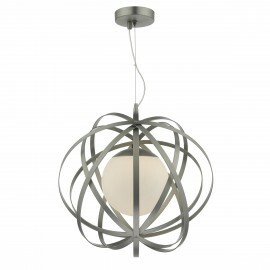 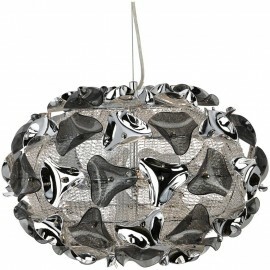 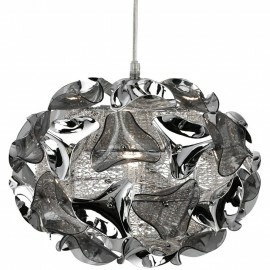 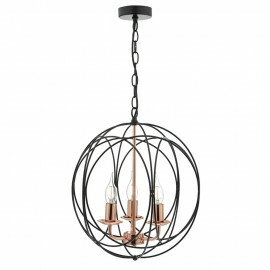 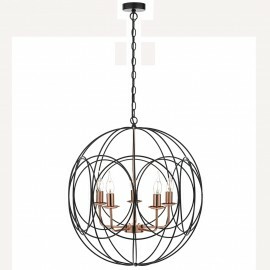 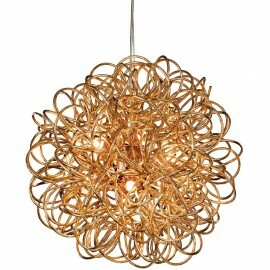 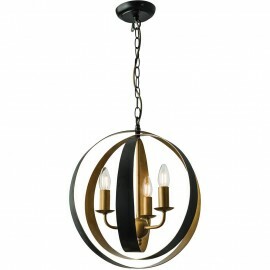 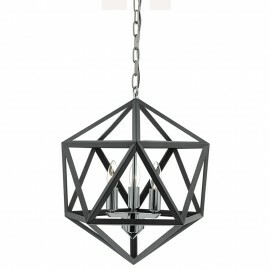 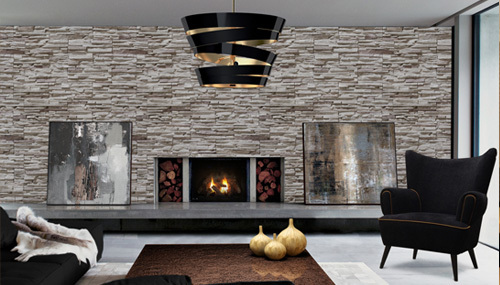 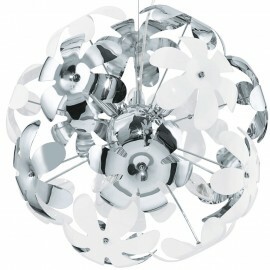 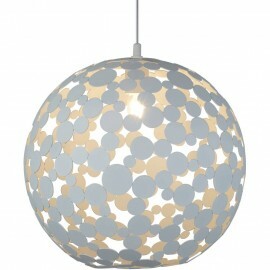 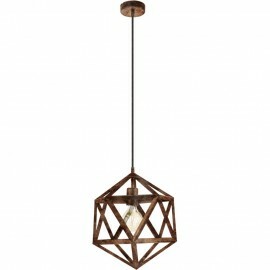 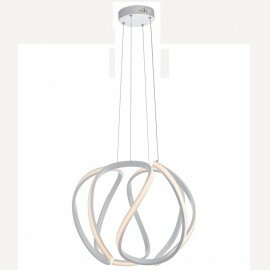 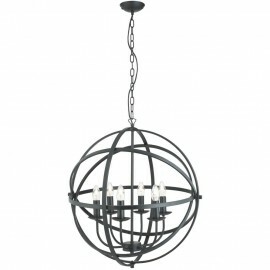 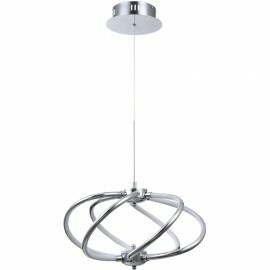 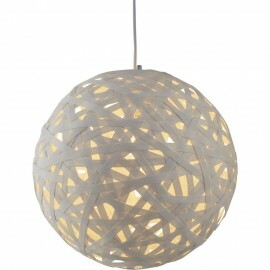 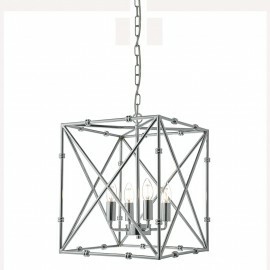 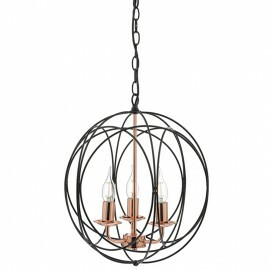 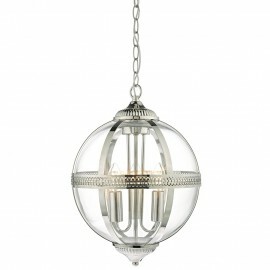 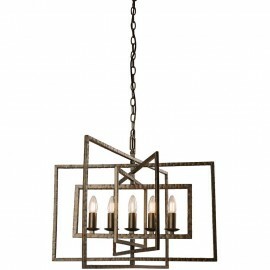 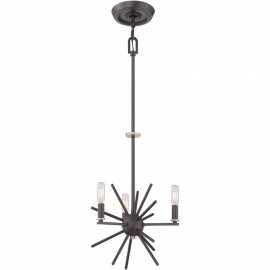 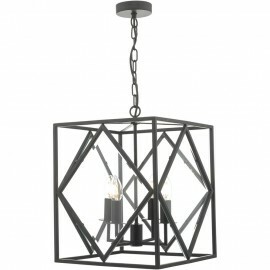 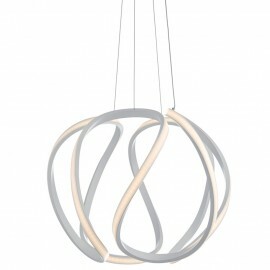 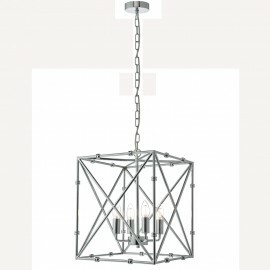 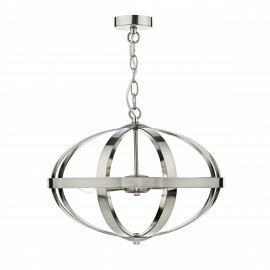 These Caged Hanging Lights are perfect for those houses with slightly higher ceilings. 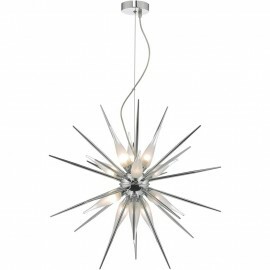 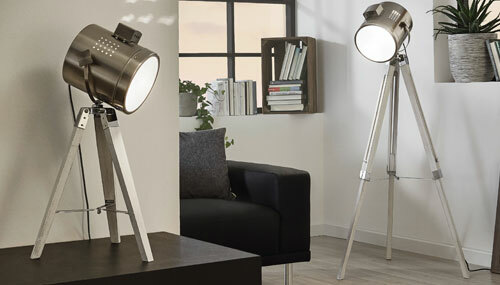 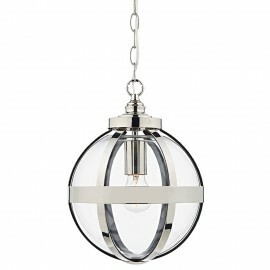 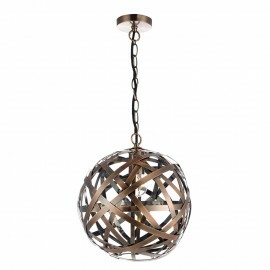 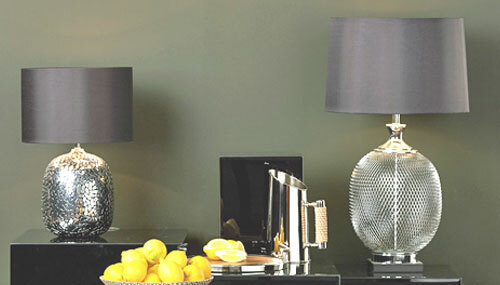 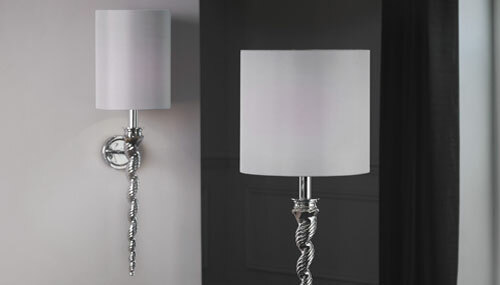 These lights make a perfect centrepiece for any room and are perfect to be used above dinner tables and breakfast bars as a bolder alternative to a pendant light. 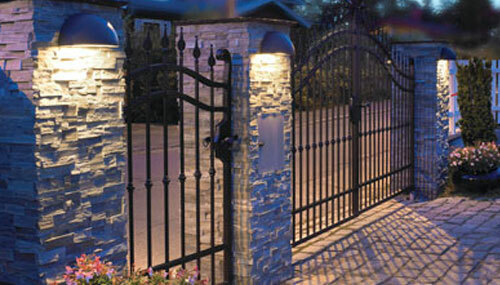 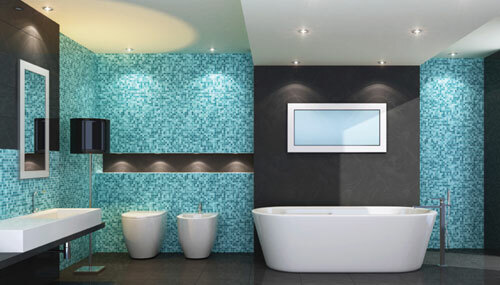 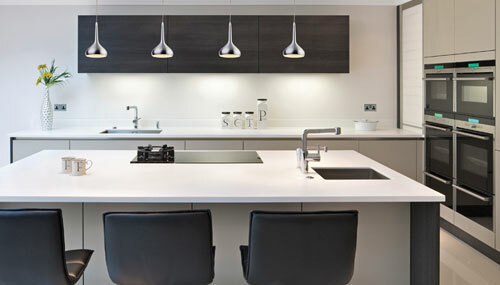 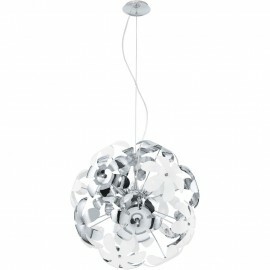 However with a huge array of designs and materials available there is no limit to how these fittings can be used. 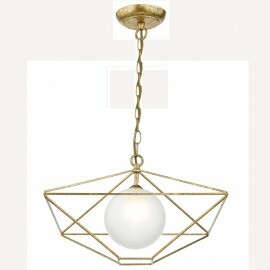 Perfect for both modern and more traditional households.